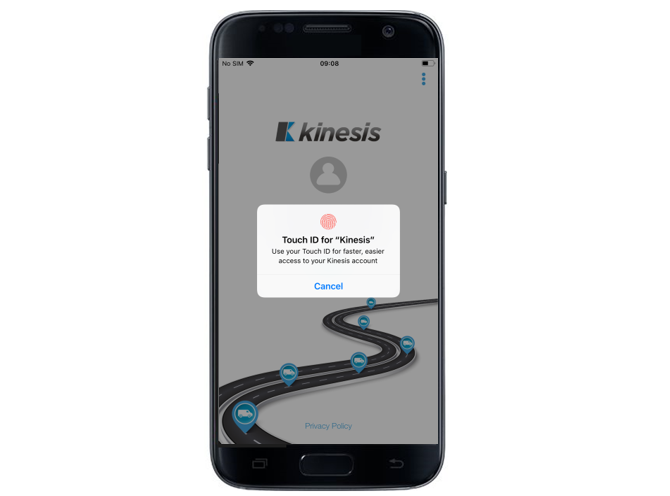 As many customers know, Kinesis provides an exceptional way of managing vehicles and our mobile application can be used on any web-enabled device to give businesses insight into location and performance data. We give managers the power to supervise their fleet on the go. In fact, the vast majority of our customers use our mobile app every single day. So here are some of the improvements we’ve made. Fingerprint authentication is now a mainstream way of verifying identification and we’ve used it to add an extra level of security. Fingerprints can’t be lost, shared or duplicated and you can now get into your app by using this method. We’ve updated our journey history feature on both mobile and desktop. You can now condense everything into a single view to enhance the way you monitor staff performance. 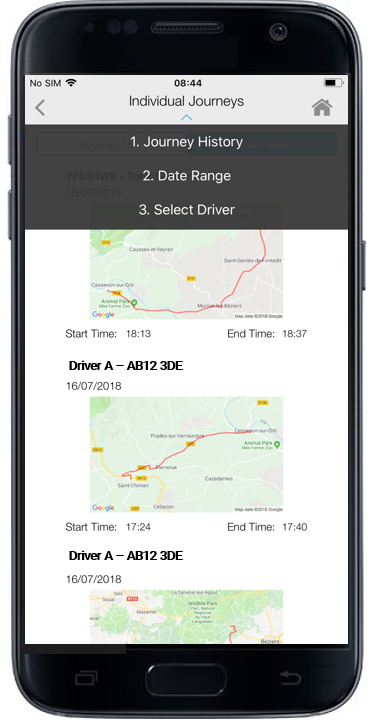 The ability to search has become remarkably simpler too, and we’re supplying more driver activity details than ever before. As well as this, we have added a ‘Specific Date Range’ option to all of our reports which gives you the freedom to choose the criteria for your reports. We’re always looking to make navigation easier because it allows you to access the information you need quickly and move back and forth through the system smoothly. You’ll see your path appear at the top of the screen. Remember, we’re here for you so if you have any questions please give our customer service team a call on 0800 056 4432 or email us via info@kinesisfleet.com.